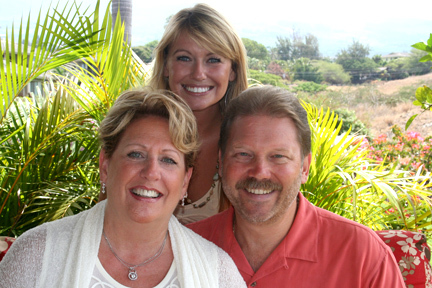 When you're looking for the top restaurants on the Maui island, Kihei is the place to be. There are literally dozens of high-quality Kihei restaurants and these are fine dining opportunities like you wouldn't believe. You can enjoy top-quality seafood, burgers and fries, traditional good eats and all sorts of other meals for prices that are very reasonable as well. Some of these restaurants are exceptionally higher-priced than most fine dining restaurants, but other ones are very affordable for the average consumer. This list is fairly comprehensive, so you should be able to locate a good place to eat within a short amount of time. 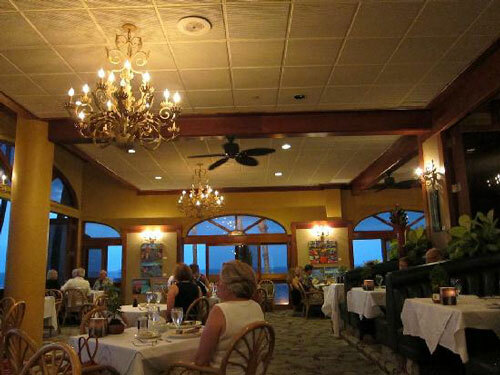 Five Palms Beach Grill sits feet from the sand and looks out on the ocean; they are open for breakfast and lunch and then reopen for dinner, and they do great seafood combinations which have elements of traditional dishes and some fusion dishes. For breakfast and lunch they have a full menu with everything from omelets to burgers; pricing is moderate with an average price per meal between $10 - $30; in other words, about average for a good sit down restaurant. Of course, they serve to go as well, and the food is worth it, but who would not want to sit on the beach as you eat dinner; many dishes straight from the ocean. The airy, open air dining room does not disappoint either! Stella's Blue's Café is the perfect place to eat if you want to enjoy your meal with some personality in the background. As you get a very affordable breakfast, brunch or even lunch, you will enjoy it in a restaurant with style and class. At night, the entire restaurant actually transforms into an excellent fine dining opportunity. The menu is absolutely exquisite and the food is amazing. This place goes through great preparation in order to present such high quality food. While the price may not be perfect, it's a lot better than some of the other resorts in the area. If you are looking to save some money, Pita Paradise is the place to be. They're found all the back way in the Kihei Kalama Village, but they've got great food and a price that is definitely affordable. Their menu is absolutely perfect, they have fresh fish, great hamburgers and many Greek inspired dishes as well. 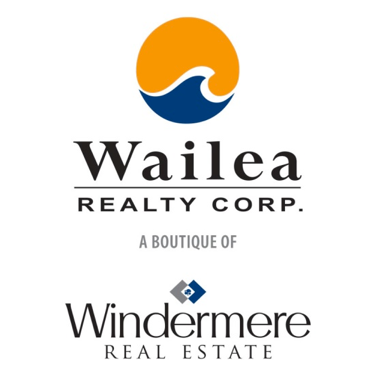 Pita Paradise has a new location next to the Monkeypod & Coldwell Banker in Wailea. If you want to enjoy some authentic Mexican food, then you need to take a stroll down to South Kihei. Enrique's is the place to be when you are looking for some Mexican rice, refried beans, enchiladas, tacos and everything else. Enrique's serves Mexican food with a passion and there's even a deli located right next door that serves sandwiches, wraps, pastries and other Italian meals. The next-door deli is actually owned by Enrique's as well and it serves as an alternative to their Mexican food choices. Don't forget about Lulu's while you are in town! They have nightlife with karaoke, live music and much more. You will even find several 22 inch TVs, and even a projection screen that offers movies and karaoke like you've never experienced before. The restaurant even has amazing ocean views and the menu is very affordable, so you should have no problem serving the entire family. Fabianis is a Family owned and operated Italian inspired restaurant. Open three meals a day! Michelle Fabiani, classically trained pastry chef, is usually there in the wee morning hours dusting flour off her apron and preparing breads and pastries. Meanwhile, one year old Gino is home with papa Lorenzo conjuring up new pizza concepts for the evening crowds.